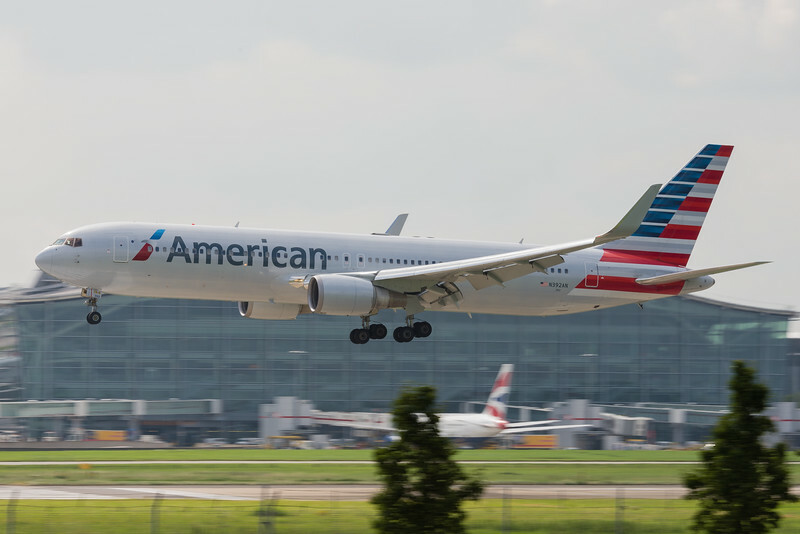 Shots from Heathrow, one of the busiest international airports in the world. 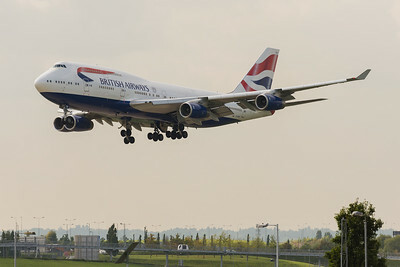 Speedbird 209 in the Feltham turn bound for the bright lights of Miami. 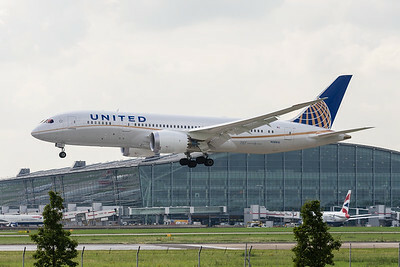 The same United Dreamliner that we shot from The Thistle Hotel leaves again within 1:50 of the landing on a spritely departure from 09R at Heathrow returning to Houston. 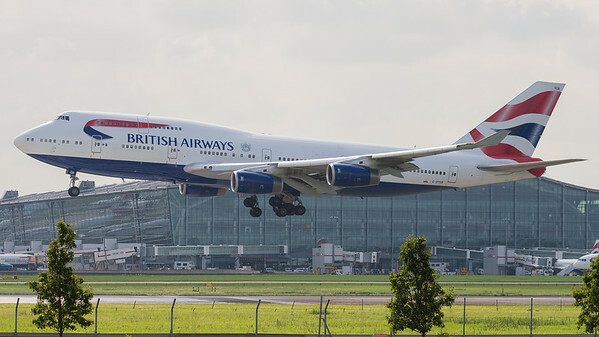 Once the mainstay of the Heathrow movements from any number of airlines, the jumbo jet is becoming an endangered species. We waited almost two hours to catch a jumbo, then typically two came along at once. 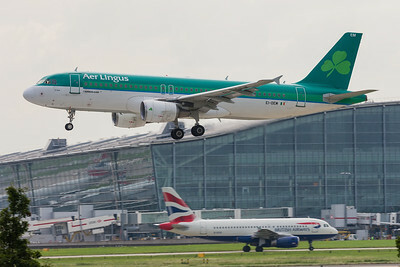 An Aer Lingus A320 on final while a BA Minibus taxies to Terminal 5. 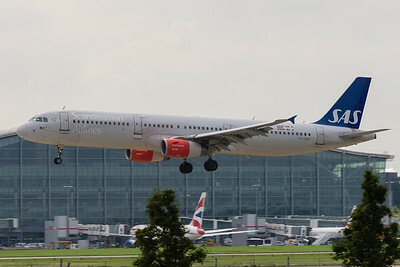 An A321 of Scandinavian in desperate need of a wash and wax. 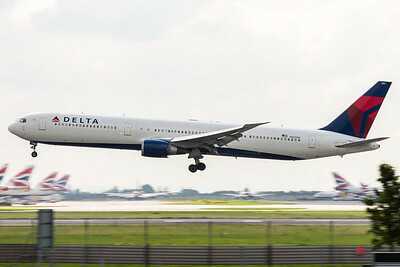 Makes Air France look clean frankly. 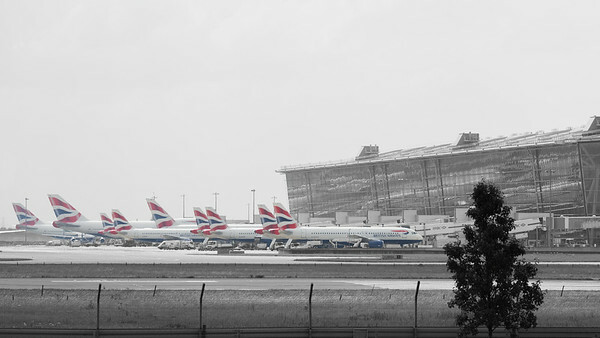 More British Airways jets at the main Terminal 5. Much as I dislike colour-popping, this image works well in my opinion, especially with the tricky backlighting issues. 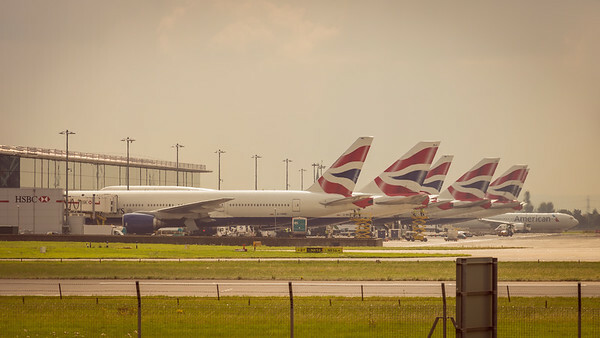 An impressive line-up of heavy metal on Terminal 5B, with an American interloper spoiling the neat line of British Airways jets. 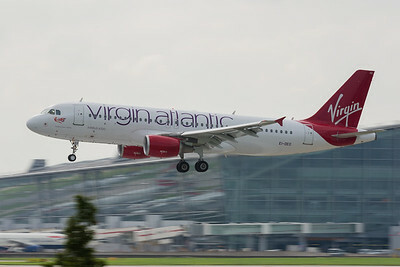 Rumours abound that Virgin's domestic arm will be closing down soon, this may be the last shot I get of the Aer Lingus aircraft operating for them in full Virgin livery. Delivered almost a year ago to the day of this shot, and looking like it needs to see a sponge! 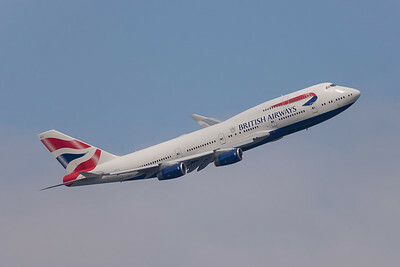 BA248 is in the flare over the piano keys on Runway 09L after a long flight from Rio de Janeiro. 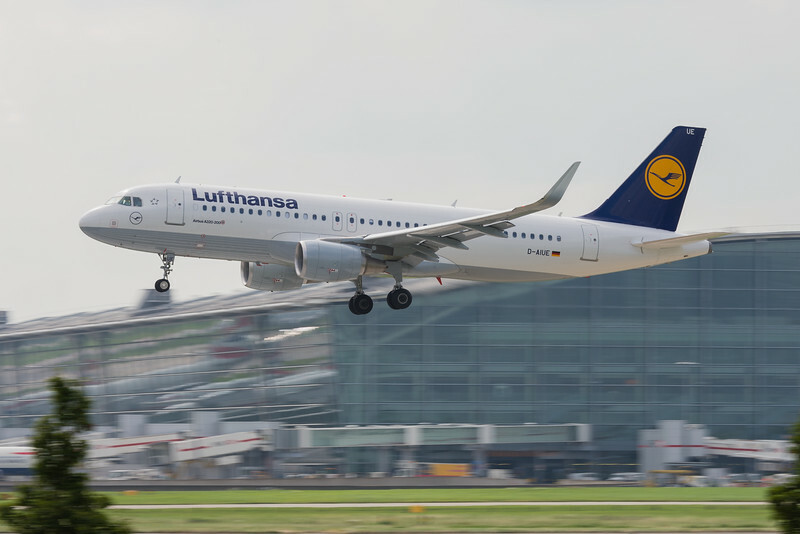 A new Lufthansa A320 with sharklets landing at LHR. 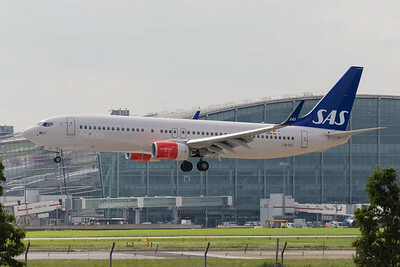 A Scandinavian Ailrines 737-800 reflects the piano keys on the nose as it flares onto 09L. 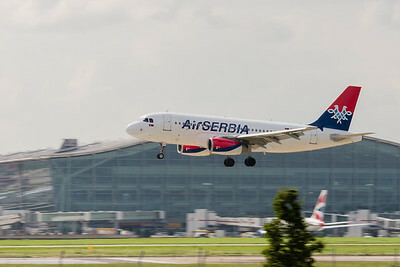 Considering the popularity of the 737 worldwide this was the only one we saw all morning at LHR. 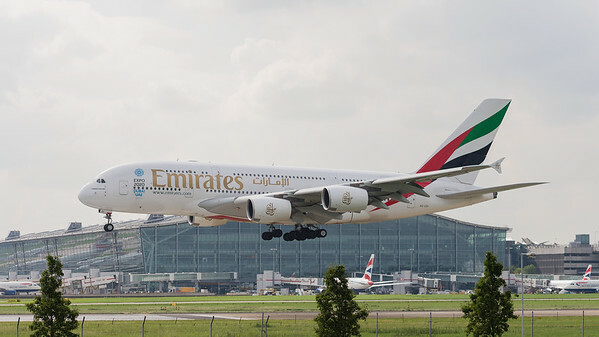 An Emirates A380 seconds from touchdown on 09L. 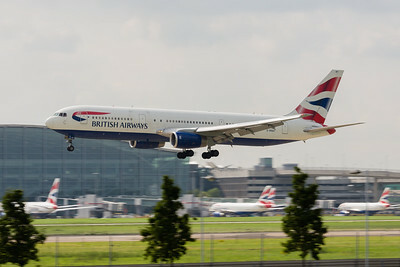 A Speedbird 767-300 arrives from Nassau, one of BA's older machines these days and destined for retirement in the coming years. 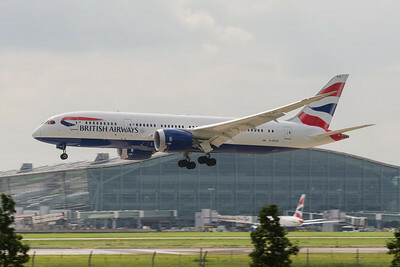 Unusually for a 767 the BA machines have RR Trents, not a popular combination when the 767 was in the heyday but good for fleet commonality with the 747s. 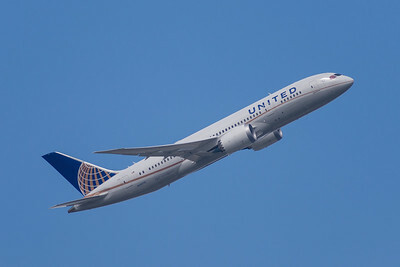 The number of 787s is growing and there are now a number of regular operators into Heathrow, this United 788 is just arriving from Houston. 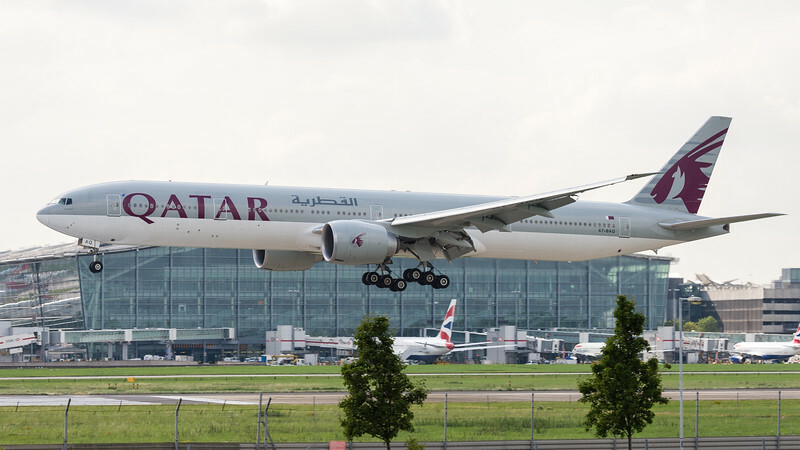 Another huge B773 landing. 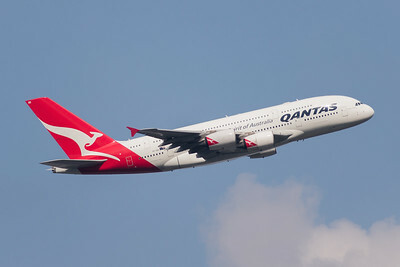 When I was a kid it was all about the jumbo, but these days these big twins do the job more efficiently I guess. 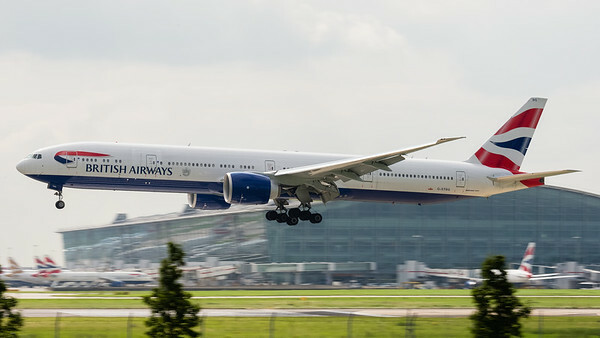 Shame, but the 777-300 is a looker. 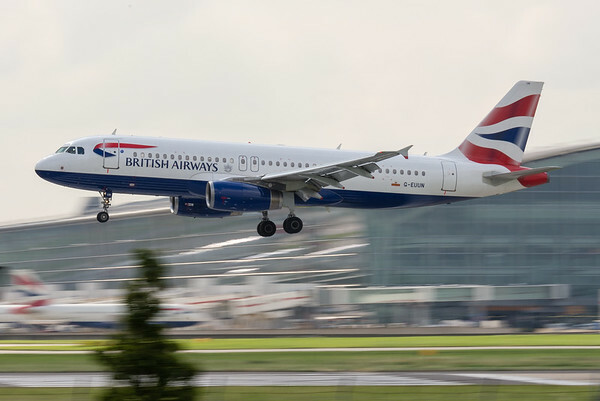 An A320 from British Airways in the flare on arrival from Brussels - one of my best panning shots of the morning.